When it comes to planning the ultimate luxe holiday, it's all about the details. You stay in the best hotels, book the top restaurants, indulge in lavish spa treatments and visit the trendiest boutiques. So why not give the same consideration to your transport? 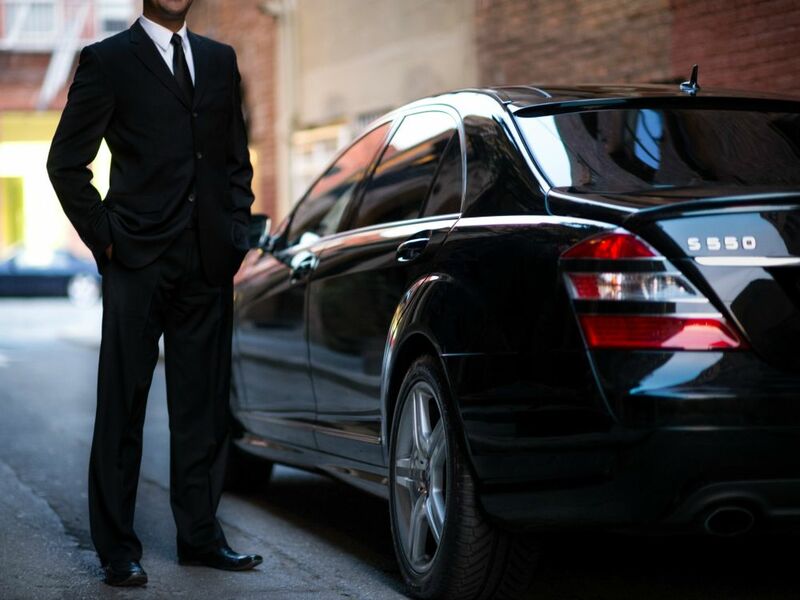 With these comfortable, stylish and luxurious ways to travel, your holiday can begin as soon as you leave your house. When it comes to planning the ultimate luxe holiday, it’s all about the details. You stay in the best hotels, book the top restaurants, indulge in lavish spa treatments and visit the trendiest boutiques. So why not give the same consideration to your transport? With these comfortable, stylish and luxurious ways to travel, your holiday can begin as soon as you leave your house. Having your seat kicked while suffering through sub-par entertainment? No thanks. Etihad Airways takes commercial flying to the next level. Its Business Class cabins feature seats with fully flat beds, aisle access and a luxurious lounge offering hot snacks, delicious cocktails and spas. For an even more indulgent experience try The Residence, a private three-room cabin in the sky with its own double bedroom, living room, shower room and butler. That beats the stress of a budget airline any day. If you’d rather travel by track than by air, then the Venice Simplon-Orient-Express is the way to go. The original Orient Express started in 1883, delivering a first-class journey from Paris to Istanbul. These days, the private train has added new routes (including London to Paris and London to Venice) and altered its name, but the high-end luxury remains. From the sumptuous four-course dinner to the smartly dressed waiters wearing white gloves, no expense is spared on the overnight journey. 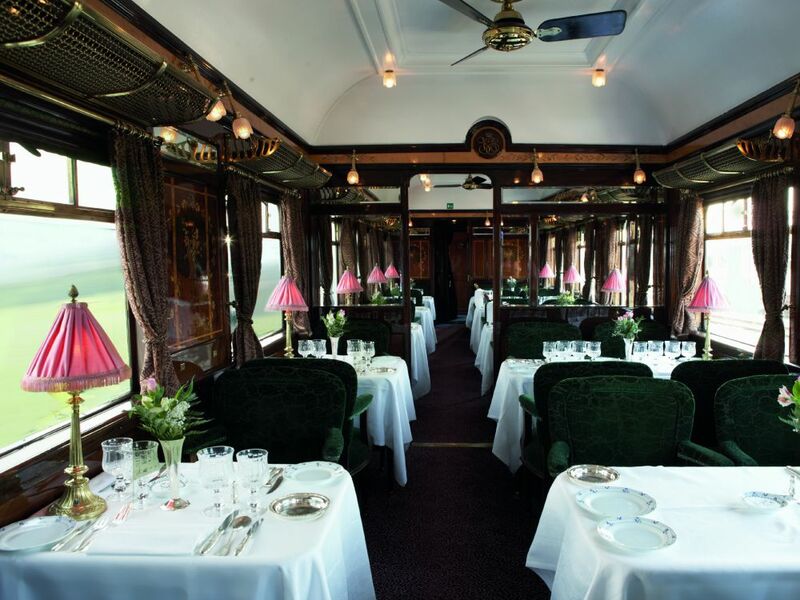 The views around the train’s opulent interior are almost impressive as the views of rolling countryside out the windows. If you’re looking for a level of travel that would bring a pang of jealousy to even your most A-list friends, then Jetsmarter might be for you. Funded by Jay-Z, the new app is being dubbed “Uber for private jets” – for those moments when you just can’t charter a plane fast enough. Call your celebrity entourage, bypass security, pop a bottle of bubbly and get ready to take to the skies in style. Want to book your own jet set flight experience? Visit participating Michael Kors stores to collect a £200 voucher to redeem against any Etihad Airways Business Class flight. Click here for more information.